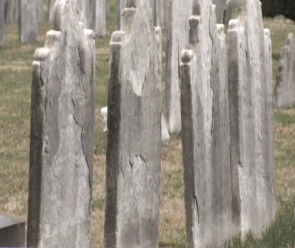 PhilaPlace - Acid rain is one of the reasons why preserving the gravestones is that much more difficult. Acid rain is one of the reasons why preserving the gravestones is that much more difficult. Originally published on March 8, 2011 by Philadelphia Neighborhoods, an online publication of the Temple University Multimedia Urban Reporting Lab.